This workshop will detail the first lecture experience and guide participants to the responsibilities that they have before the lecture, during the lecture and provide guidance for the structure of the first lecture. We will review how to select content for the first class and how to balance this with activities to reinforce learning and set expectations for the student experience for the semester ahead. 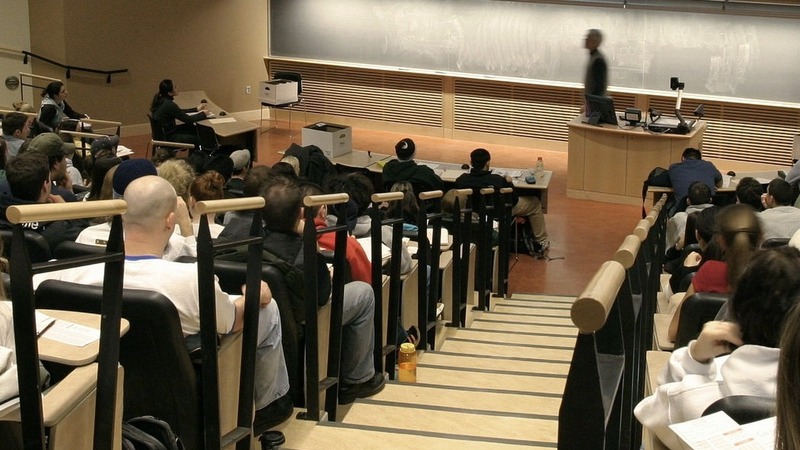 It details the first lecture day expectations and how to manage the ending of a class. Participants will have the opportunity to structure a first lecture and experience some different activities that could be applied in small, medium and large lecture environments.